DETROIT -- Moody's Investors Service is reviewing Ford Motor Co.'s debt ratings for a possible upgrade after the automaker reached a tentative labor agreement with the United Auto Workers union. Ratings under review include the company's corporate family rating and probability of default rating at Ba2, two steps below investment grade, Moody's said in a statement. "Our initial assessment of the proposed UAW contract is that it should enable Ford to maintain its operating flexibility, fixed cost position, breakeven point, and liquidity position near current levels," Moody's said. "If our final review of the of the contract's provisions is consistent with this initial assessment, and if the contract is ratified, Ford's credit metrics and business position would be supportive of a higher rating." Moody's also said it is reviewing the rating of the automaker's finance arm, Ford Motor Credit, which also is rated Ba2. "Ford has built a much stronger operating model and financial profile during the past year," Bruce Clark, senior vice president with Moody's, said in the statement. "We want to determine if it can maintain this position if markets conditions become more difficult." Moody's said any action is contingent upon Ford's 41,000 UAW members approving the tentative contract. Voting will conclude Oct. 16. The agreement includes no raises for senior workers and bonus payments totaling this year of $10,000. Entry- level workers, who now make about half the $28 wage of senior employees, receive raises that will take their hourly rate to as much as $19.28 by 2015, according to the UAW. Ford will also make annual $1,500 payments to its UAW workers, which replace cost- of-living adjustments. If Ford earned $5 billion annually, workers could receive $20,000 in profit-sharing payments during the four-year contract, the UAW said. Ford committed to add 12,000 U.S. hourly jobs by 2015, most of them at the lower entry-level wage. The company also said it is transferring work to the U.S. from Mexico, China and Japan. Ford said it would begin building its Fusion sedan in a factory in Michigan. The mid-sized car will also continue to be made in Mexico. Moody's said Sept. 22 that it was reviewing General Motors for a possible upgrade after the automaker reached its deal with the UAW. The ratings company viewed GM's accord as "constructive" and capable of preserving the automaker's competitiveness, Clark said. Standard & Poor's raised its rating on GM by two levels to BB+, the highest non-investment grade, on Sept. 29. 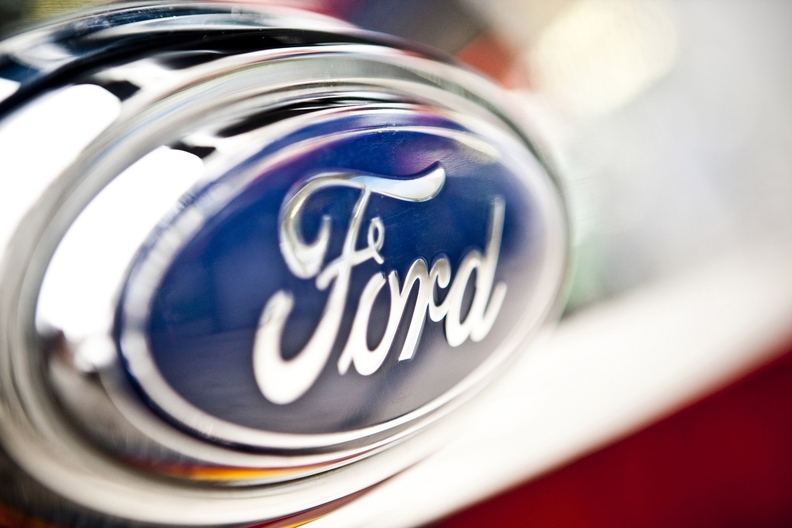 S&P said it may raise Ford to the same rating from BB-, depending on the outcome of its talks with the union.